Could Pennsylvania Legalize Medical Marijuana? 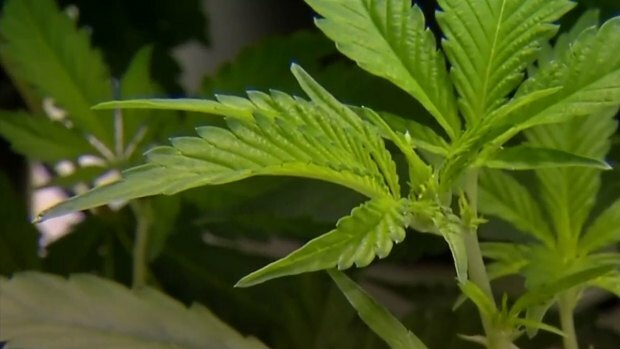 The Pennsylvania House of Representatives took up a proposal Monday to permit the use of marijuana for medical purposes, a potential breakthrough for supporters who have worked for several years to get legalization through the Republican-controlled Legislature. 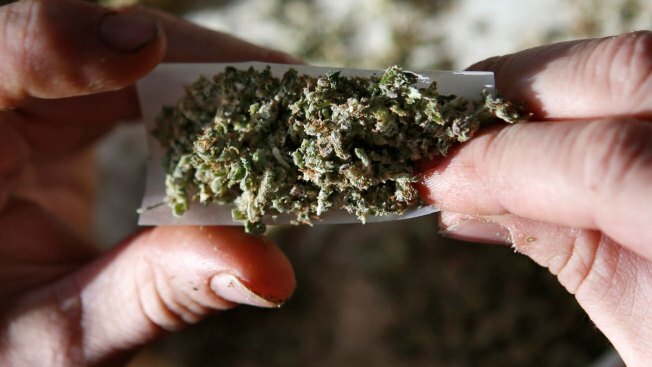 The Pennsylvania House of Representatives is set to vote on a bill Monday that would make smokeless forms of marijuana available to those with medical needs. The Pennsylvania Senate passed the bill through their chamber in 2015. "I find it amazing that while we recognize we're in the midst of one of the worst drug crises in history, we're now looking to legalize the most illicit drug in America and Pennsylvania — marijuana," said Baker, who as chairman of the Health Committee had helped keep the measure bottled up.